Name, email create account password, and an invitation code. 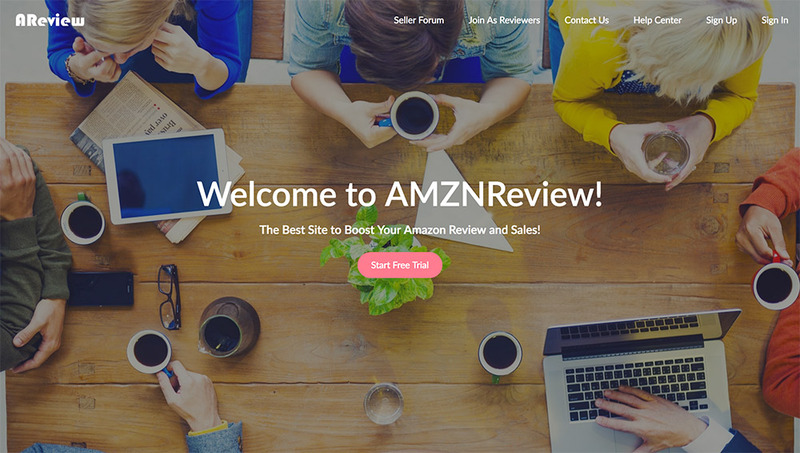 AMZN Review is the Seller side of Product Pilots (the product testing program). What’s great about that is you can submit your products to their Review Booster service that taps their product testers in the Product Pilots program. This makes it seamless and easy since they are both under the same company. There are 4 tiers to fit yours needs, based on how many products and keywords you need to track. It goes up to 500 products and 2,500 keywords. All tiers have unlimited number of promotions with their Review Booster service. This Amazon Seller tool covers a wide range of services from SEO, keyword search, improving reviews, listing optimization, as well getting your product in front of real product testers using the Product Pilots program mentioned above. 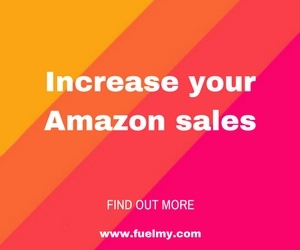 This appears to be a good all-in-one tool for new and existing Amazon Sellers of all sizes. Check out the ever-growing, list of Amazon Seller Tools, Services and Apps. Feel free to let me know of any services and tools for Amazon Seller that you like.